When Instagram Stories first launched a few weeks ago, I was ecstatic. Instagram is by far my favorite social media platform, and Stories has only solidified that even more. In case you missed it, Instagram Stories work very much like SnapChat where you can record photos or videos to your “story” which only stay live for 24 hours. The best part about Instagram Stories is that they all show up beautifully right at the top of your app – practically begging to be watched even before you scroll! Also like SnapChat you can add filters, text, doodle on the screen, and more! Story watchers can even send you a message directly from your story! 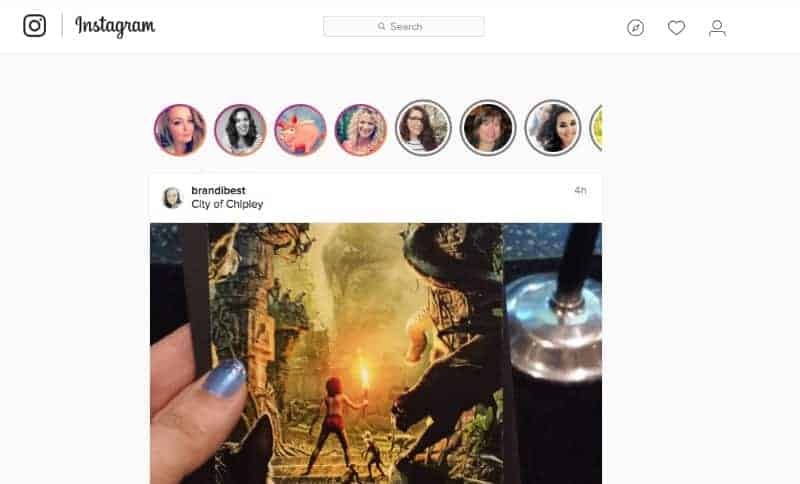 Instagram Stories gives another human element to your Instagram Account giving even more ways for you to connect with your audience! Earlier this week I shared with you my favorite Instagram Scheduling Software called Grum. You can read more about that here. 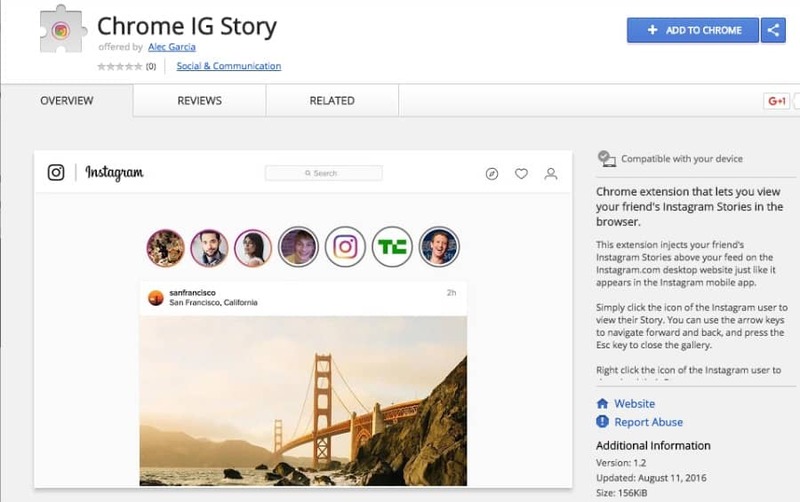 Since using Grum I catch myself using Instagram on my desktop more and more, and currently Instagram Stories are only showing up on the app… unless you have this awesome new Chrome Extension – Chrome IG Story! All you have to do is click “Add To Chrome” in the top right-hand corner, and the extension will be added and activated immediately. 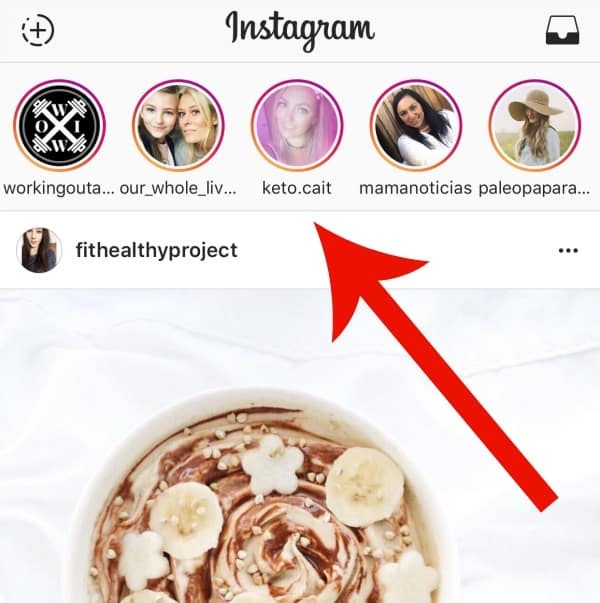 Then simply go to Instagram.com to now see Instagram Stories displayed along the top – just like it does on your app! To scroll through the different images and videos simply click on the little white arrows that display on the left and right side of your screen. A media count even shows up in the top left hand corner to tell you how many entries each story has! How cool is that!? Be sure to follow the PartyPlanDivas Instagram Account to see my Stories and so that I can follow you too! You can also check out my personal Instagram account where I share food and fitness stuff as well!